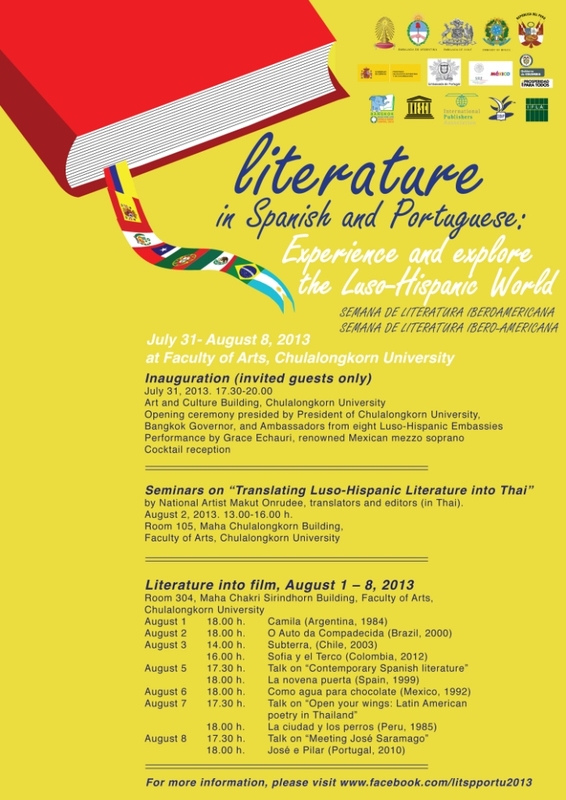 The embassies of Argentina, Brazil, Chile, Colombia, Mexico, Peru, Portugal and Spain in collaboration with Faculty of Arts, Chulalongkorn University, and Bangkok Metropolitan Administration are pleased to announce the events of the Week of Literature in Spanish and Portuguese: Experience and explore the Luso-Hispanic world. Cidadão alemão sr. Harald Rudolf Reitz, esposa Maria Cristina e seus 3 filhos passam na arcada da residência. The Portuguese People first encountered wine when the Phoenicians entered the southern part of the country around 600 B.C. They brought varieties with them that become so well established that many have survive for 2.500 years and are grown elsewhere. When the Romans invaded in 219 B.C. their activities extended as far north as the Douro River Valley, site of the present-day Port Wine Region. Roman artifacts can still be found there, including stone vats for crushing grapes by foot and large clay amphoras for fermentation and storage. Even after Romans were forced out by successive waves of Swabe, Visagoth and Arab invaders, wine continued to flourish. 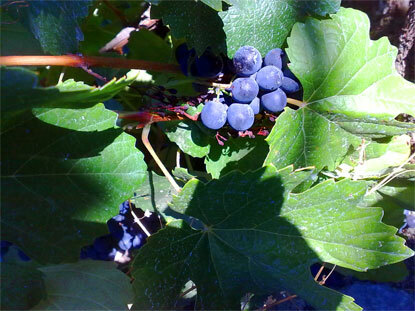 The year-round care that vineyard required tied the native people to a permanent locale, providing an incentive for the invaders to encourage wine production. 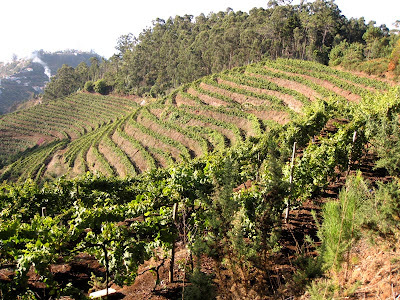 Vineyards at the Lorvão. Portugal was established as an independent nation in 1143. Extensive records of wine production and exports are available since the kings collected taxes on all wines produced, and duties on wines shipped abroad. From the North to the South, the country is wealthy in good wines and, apart from the unique Port and Madeira, there are more than one hundred different varieties of wines, ranging from table to special ones, all of them reflecting the individual character of their soil. With an alcohol content of 19 through 22 percent, this wine is subject to very strict production regulations, and it is classified according to the grape crops, the sugar content, the amount of added alcohol, the age and the type of wood of the barrels used in their aging respective soil. It is a young wine, rich in colour and sweet. 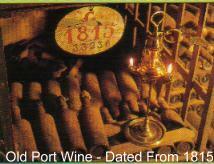 It has aged for a few years, has a golden red colour, equally sweet and with a strong fruity bouquet. It is an older wine, the result of the combination of several special wines: it has a hot topaze colour: semi dry and sweet: it can be of very first quality. It is a wine which has reached the last stage of the ageing process in barrels. It has reached the peak of this career: aged golden colour.
. These are the more common types of wines, but there are also numerous varieties of wine white Port Wine, especially within the dry and extra dry sector. The Port wine Institute assure the authenticity of any Port wine, whether it proceeds from a blend of several crops, or whether it is a vintage, a reserve, or a 10,20,30 or 40 years old Port. The Institute provides certificates of origin to all exported Ports and warranty seals to all Port wines bottled in Portugal. Sweet and mellow ("Malvasia"). Dry and austere ("Sercial"), somber and semi-dry ("Verdelho") or semi-dry, rich and full ("Bual"): all the varieties of this wine have a refined fruity bouquet that you will relish as a dessert or as an appetizer. It is a light bubbling wine, hardly sweetened with a low alcoholic content (approx. 10%), you will find it sometimes refreshing and other times warm: the white Vinho Verde is the perfect companion for seafood, fish and liver pate. They are wines of excellent quality, with strong colours, and very fruity relish. The white wines are also served with fish and liver pate. The red ones are served with game, fowl and strong cheeses. They have an alcoholic content ca. 11-13 percent, and have a fine and velvety flavor. The red ones have a beautiful ruby colour, and can be harmoniously combined with game, spicy meat and cheese. The white ones grilled meat and the strong cheeses of the region. The white wines are refined and aromatic. 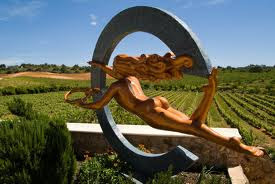 The most famous vineyards of the Alentejo region are those of Borba. Reguengos de Monsaraz, Vidigueira, Cuba and Alvito. The white wine production is more important than that of red wine. Nevertheless, both types are ideal companion for the delicious regional specialties. The red wines are a perfect complement to game and real meat, whereas the white should be served chilled with fish, past and with not very spiced chesses. Very acid when young, and dry after aging: they should be served with not very spiced fish. Setúbal "moscatel" grape is grown in this region. The wine produced from such grape is smooth and perfumed, like honey, when it is five years old, or richer and even more subtle after reaching twenty five years of aging. It is to be served as a dessert wine. 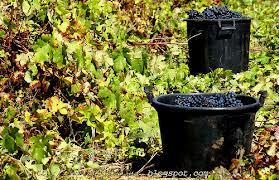 These wines are light, velvety, fruity and not very full-bodied; its alcoholic, content is higher than 13 percent. The red wines are served with grilled meat and codefish. The white ones are the perfect appetizer. At the end of a meal, do not miss the hot burning bagaço (distilled liquor)., of the local liqueurs, such as the "amarguinha" (made from sour almonds). . And do note that the bottle corks are of the finest quality. Two thirds of the cork used worldwide comes from Portugal. It is the cork that conceals the mystery surrounding the best special wines in the whole world.